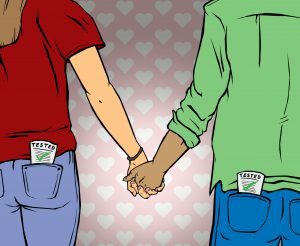 The Health Departments offer testing and treatment for sexually transmitted infections (often referred to as STDs or STIs). There is a charge for testing and for treatment. 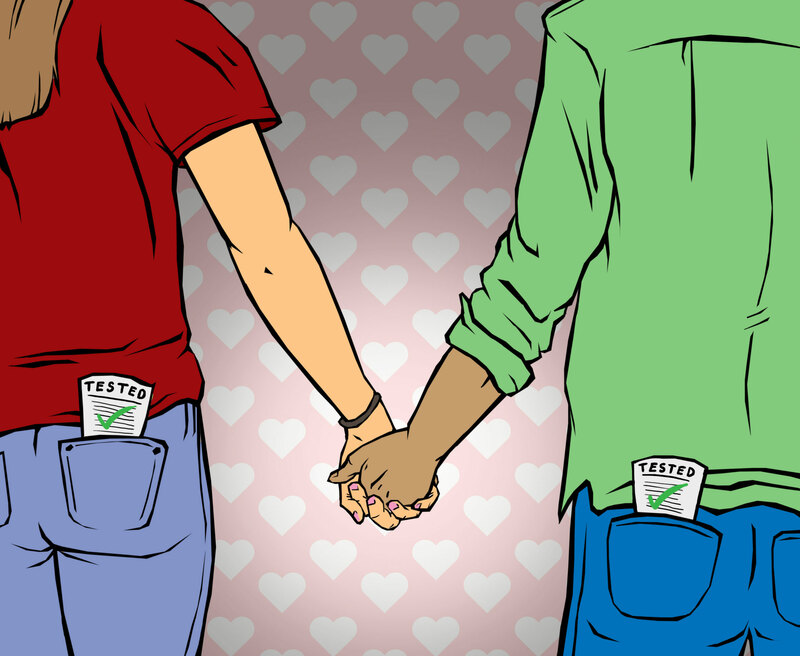 Treatment with antibiotics for Chlamydia, Gonorrhea, Syphilis and Trichomoniasis is included in the standard STI fee. Antiviral treatment for Herpes is called into a local pharmacy and you will pay the pharmacy for these medications.